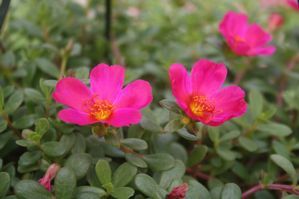 Sedan Purslane Cherry produces lovely hot pink blooms amidst its foliage that grows and trails gracefully over the edges of borders, baskets, containers and rock ledges. Sedan Purslane Cherry is a heat-lover and sun-worshipper. 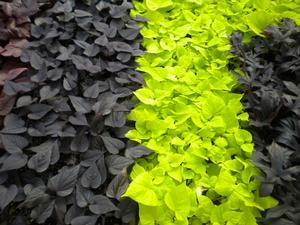 It is also drought resistant which makes it a great choice for late Spring, Summer and Fall weather. 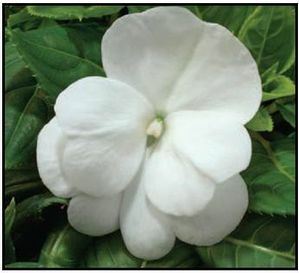 Its rounded, succulent green leaves are a beautiful backdrop for its 1-1 1/2” blooms that bloom throughout the Spring, Summer and Fall. Purslane is at its peak when the sun is full and hot, then its blooms are opened up wide for the best display of color.